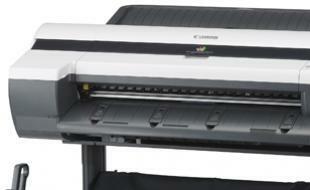 The Canon imagePROGRAF iPF605/610 large format printers for CAD, GIS and general office. Ideal for printing fine lines, re-creating vivid colours and producing high quality detailed images. 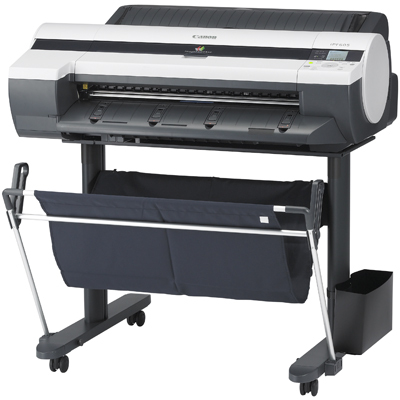 With solid image consistency and high quality text reproduction these printers are perfect for giving some extra depth to your office signs and documents, as well as producing accurate line drawings. Load up to 50 sheets (80gsm) of cut sheet paper into the cassette for smaller prints.